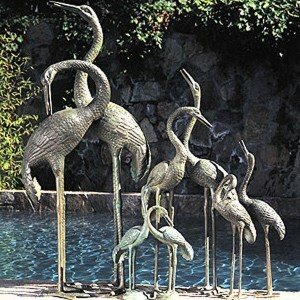 The Brass Baron brings you exquisite garden sculpture and pond statuary. From classic reproductions to striking originals, our expansive collection exudes elegant style and engages the imagination. The Brass Baron provides peerless quality. In the realm of bronze sculptures, we are the passionate experts, obsessed with our customers’ satisfaction, confident in the enduring beauty of our products. The simple result is extraordinary value packaged in the most beautiful design. 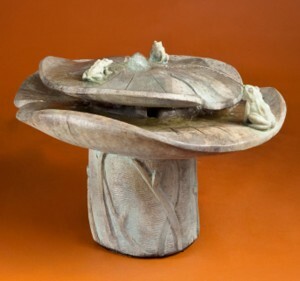 Our incomparable creations adorn fine homes and elegant landscapes throughout the world. With the quality of treasured heirlooms, our signature sculptures will enhance your gracious living for years to come. 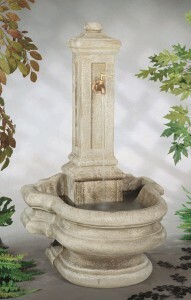 The Brass Baron is proud to be part of Stonecasters, LLC, home of Henri Studio, the country’s leading designer and manufacturer of cast stone fountains and statuary. 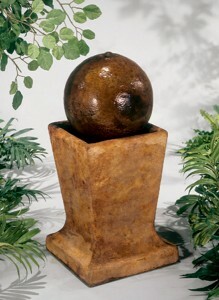 Brass Baron’s premium products are a beautiful complement to Henri’s acclaimed line of quality garden decor. The creative synergies between Henri and Brass Baron guarantee compelling new concepts and designs for years to come. We invite you to enjoy the beauty and drama of Brass Baron bronze statuary.